and I know where all the tiki bars are. Critiki connects you with over 850 tiki locations around the world. 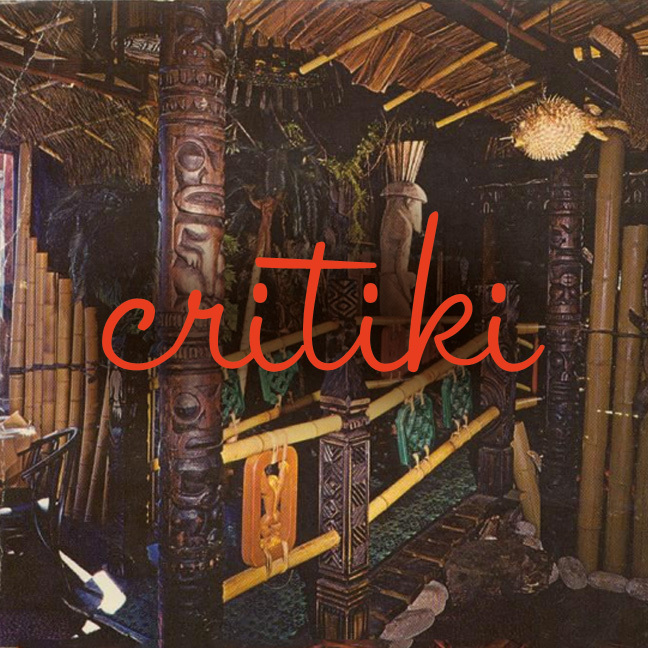 Critiki News has articles about tiki and Polynesian pop culture: news, history, travel and lifestyle. I created Critiki in 2002. I collect and edit the content, and write all of the articles for Critiki News. Critiki's members contribute their images, ratings and comments. I give classes on tiki history and tiki tourism. My audiences are primarily craft bartenders and other members of the hospitality industry, and also amateur lovers of the tiki style. 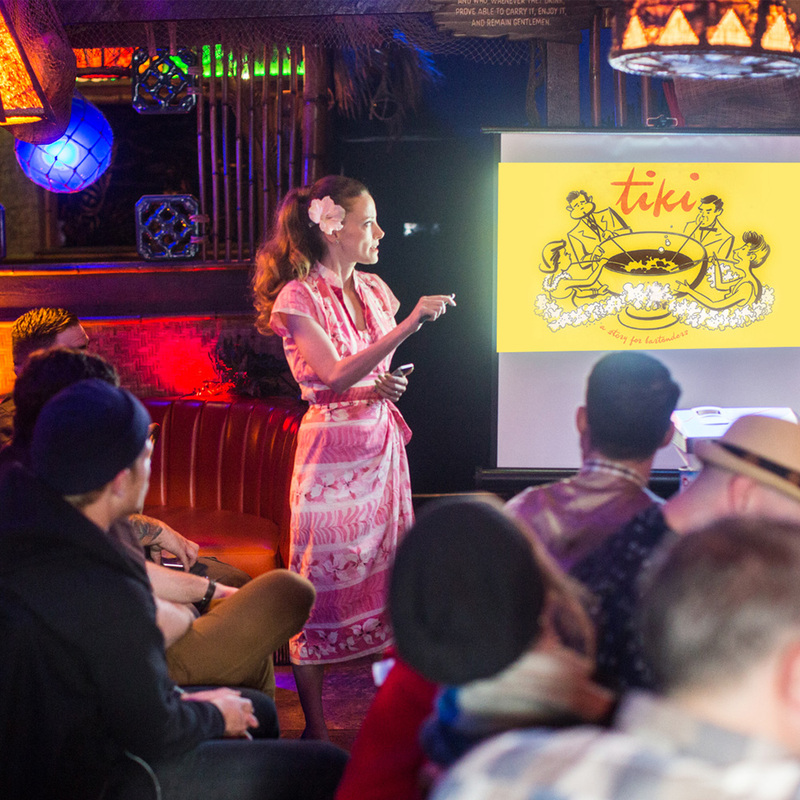 I've given these talks at Tiki Kon, the Bar Institute, Hale Pele, and at my own home tiki bar, Balhi Ha'i. I will be presenting at Hukilau in 2016. Balhi Ha'i is my home tiki bar in San Francisco. I host a lot of parties, and I host symposiums. In addition to being our home tiki bar, Balhi Ha'i is also our movie theater and guest bedroom. 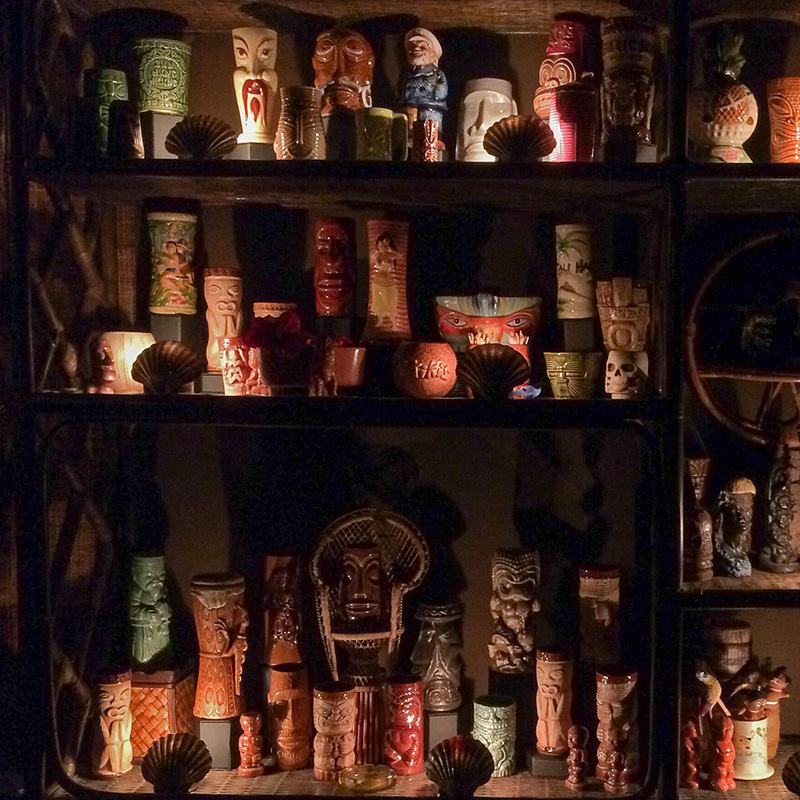 Ooga-Mooga lets you share your tiki collections with the world. I created Ooga-Mooga in 2005. My day job is at Lab Zero, where I have a blast making things for other people. Lab Zero does product development and design for companies. 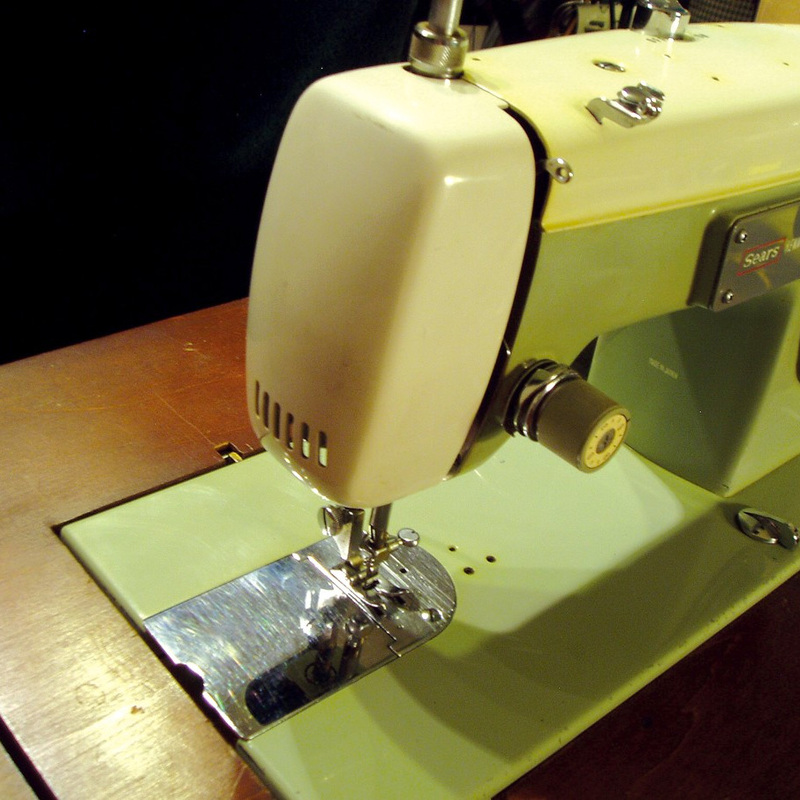 I'm a Software Engineer, these days I'm mostly developing Rails applications. I started working with Lab Zero in 2010. I've been designing and developing database-driven applications since 1993. 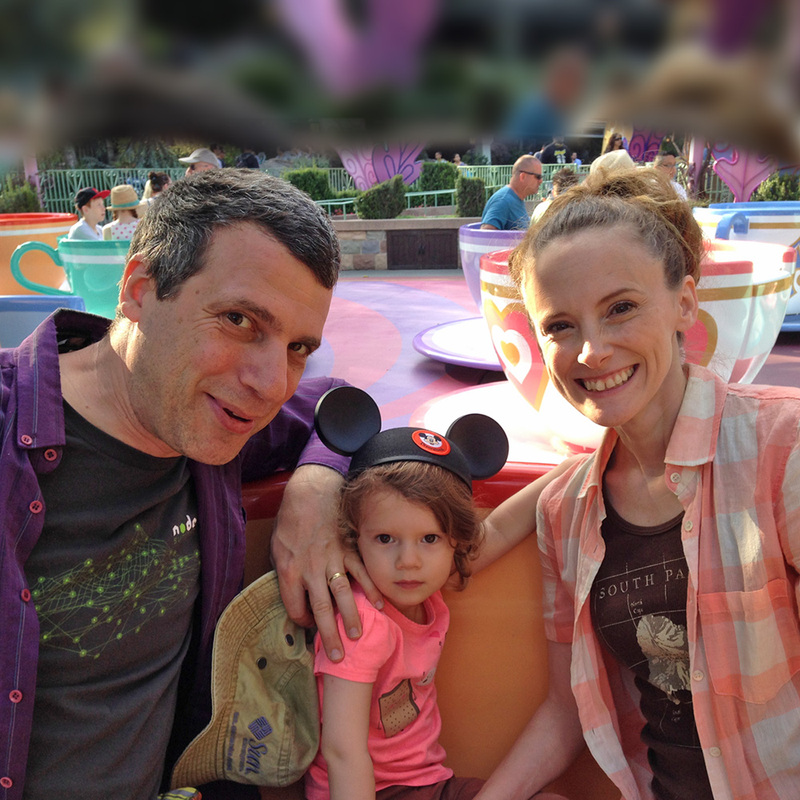 I live in a tiki bar in San Francisco with my husband and daughter. I love building things, and always have several half-completed projects underway in the tiki bar. I love seeing friends, I love making friends. I am endlessly impressed by great bartenders, and I'm a member of the USBG as a patron. I'm a regular at Smuggler's Cove. I grew up in Seattle, I've lived in Hawai'i and Los Angeles, and I've been in the Bay Area for about ten years. My name is Humuhumu Trott; most people call me Humu. It's a nickname I picked up years ago, it's from the Hawai'ian word for sewing (it doesn't come from the famous state fish). The name on my tax forms is Michelle, but at home, at work, with family, with friends, I'm Humu.